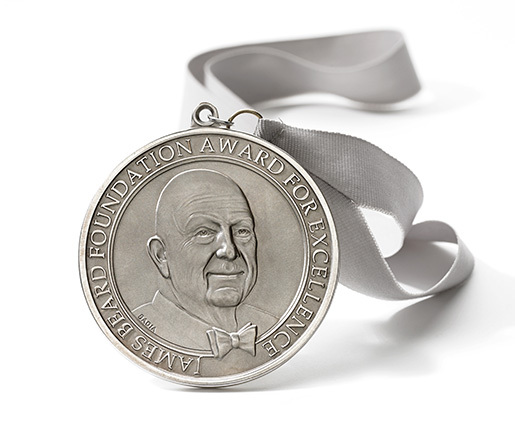 The short list of finalists for the 2017 James Beard Foundation’s Restaurant and Chef Awards was announced today. None of Indiana’s semifinalists made the list of nominees. Five Indiana names were on the “long list” of semifinalists that was released last month, including three from Indianapolis. Milktooth chef/owner Jonathan Brooks and Bluebeard chef/partner Abbi Merriss were semifinalists in the regional Best Chef Great Lakes category, as were co-chefs Aaron Butts and Sean Richardson of The Golden in Fort Wayne. Indianapolis restaurateur Martha Hoover of Patachou, Inc., was a semifinalist in the national category of Outstanding Restaurateur. While Indianapolis has drawn considerable media attention in the past few years for its up-and-coming dining scene, having a final nominee for a James Beard award has remained out of reach. The Beard Award winners will be announced May 1 in Chicago. The Beard Foundation will post its list of all the final nominees here.